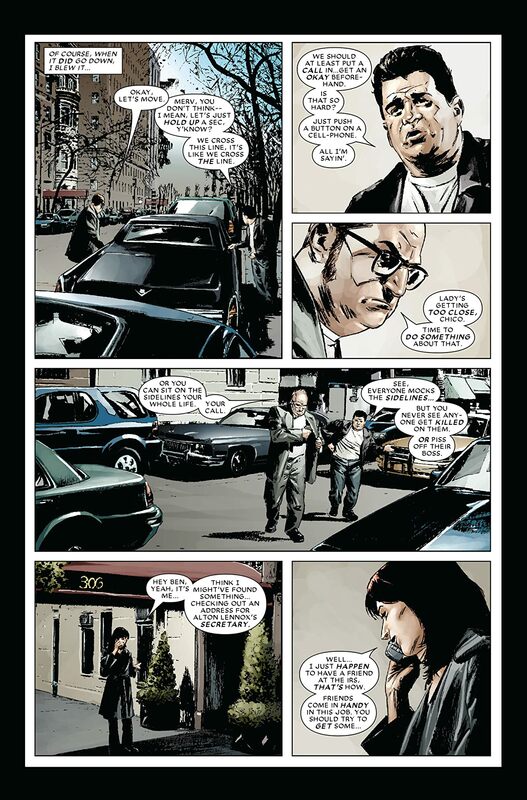 It's the heightened senses-shattering conclusion of "The Devil in Cell-Block D" and many questions are answered! 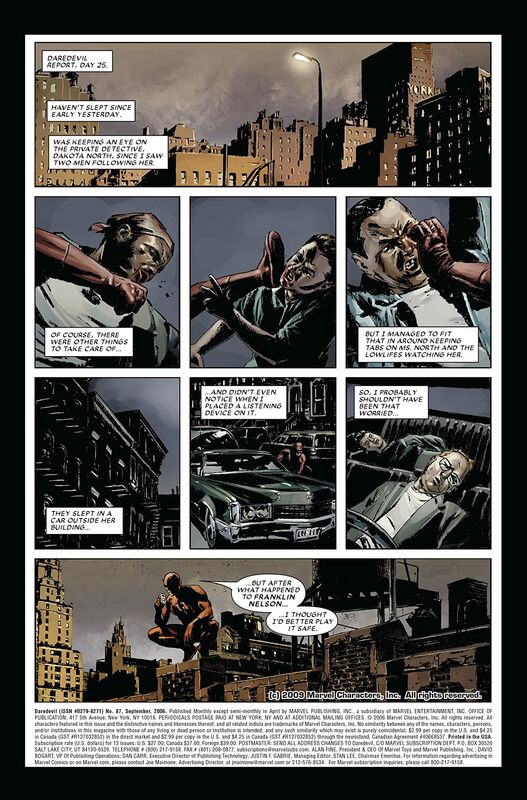 Who is the man behind the Daredevil mask running around Hell's Kitchen? 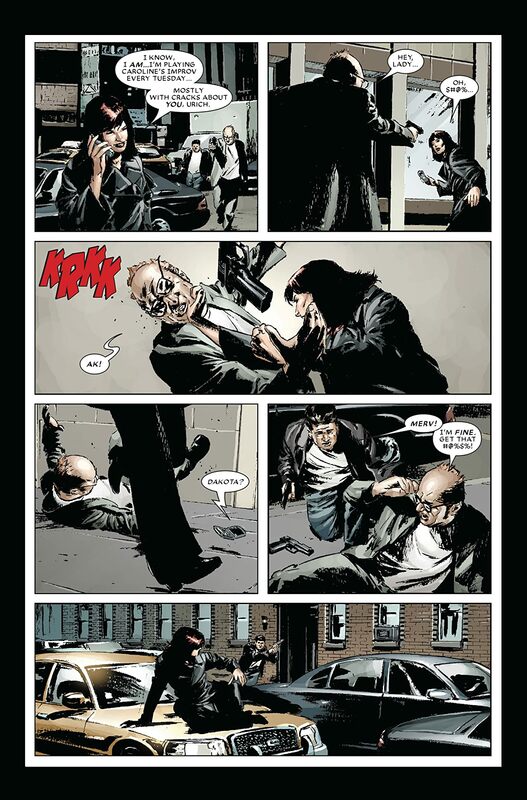 How will Matt get out of the corner he's been painted into? 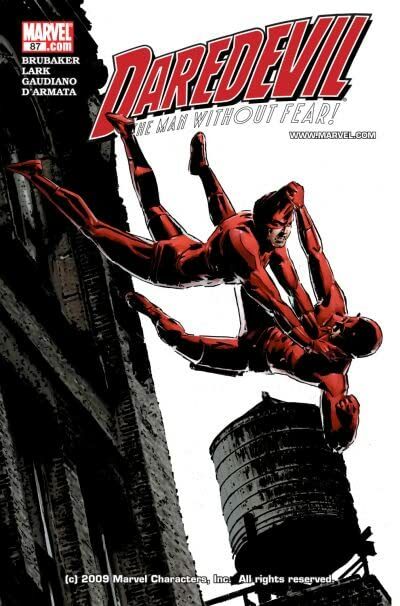 And will he be jumping right out of the frying pan and into a fire of his own making? 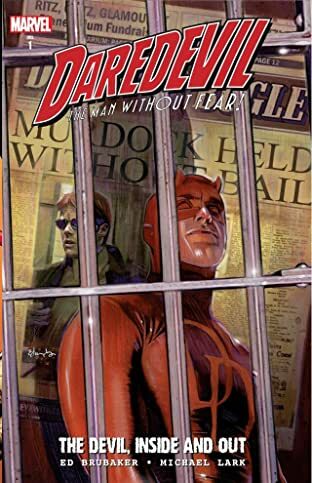 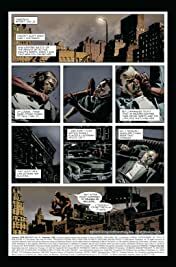 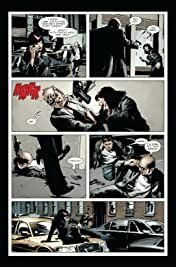 Mystery and action abounds as fan-favorite creators Ed Brubaker and Michael Lark bring their first Daredevil arc to a close!